What’s your idea of a free game? The quick way to answer that is ‘a stolen one’. If you said ‘hide and seek’, you’re the guy in the group chat that forwards fake news and pseudoscience. There is, however, such a thing as freeware. For some of us, that’s what we spent hours playing growing up, especially if we didn’t have a pirated copy of Grand Theft Auto. The muttering retreats of the internet are like the little street stalls in every old city. They’ve been there longer than the mall (read: Steam), and they will be fondly remembered by their frequenters. Sometimes, though, it pays to take a look around those little corners. Sometimes they give you something better than the new place. In December, 2008, a game called Spelunky was made by Derek Wu on – wait for it – Game Maker. (Game Maker was where we fooled around pretending to be game makers when we weren’t playing Age of Empires or Neopets). 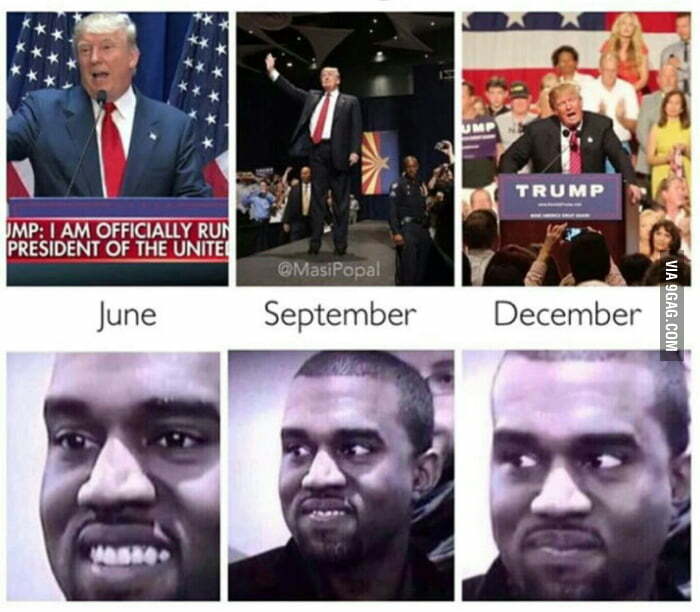 Have you seen the meme where Kanye is waiting for a joke to be over? If Indiana Jones is the joke, Spelunky is the punchline. ​Wu takes the idea of a constantly changing subterranean cave/temple, and turns it into a joke that you’ll want to keep hearing ad nauseam. Spelunky is a 2D platformer with pixelated indie art where you collect treasure and avoid traps. The problem is that the levels - four for each of four ‘areas’ - are randomly generated every time you play. The real problem is how often you’ll die and start playing again. Call no man happy till the day he dies. ​For a game about going down a hole to die, Spelunky can be surprisingly in-depth (forgive the pun). There are all manner of shopkeepers (who look alike, in keeping with the indie theme), selling things from capes to kisses. Make one false move, though, and they’ll shoot you like Vincent shot Marvin. Sometimes I put something I’m looking at down on the guy and he’ll shoot me in my face. Sometimes I do it just to see him shoot me. That happens a lot down there. You die and rush headlong into the next game. You forget if you still have that item because it’s all blurring together. You can actually play a platform game with a three-line backstory (which, again, is randomly generated every time) for hours. Sometimes you’ll want to die for the fun of it. My favourite way is lighting all my bombs and laying down next to them. If the explosions hit me enough times, there’ll be nothing left of my body. It goes without saying that the entire thing is a joke. The game doesn’t try to make sense, and it doesn’t have to. But it’s not mayhem, either. Small sections of every map recur, and on the whole, you can expect to find things so well organised that it feels well-designed - kind of like that German nihilist guy once said. The pop culture references keep coming. We have an adventurer with a hat and a whip. There are graves marked ‘Ash’ that have hidden shotguns. There are mummies and magic sceptres. There’s a golden idol that you can take, but you’ll be chased by a giant rock when you do. You can rescue blonde maidens, or sacrifice them for gifts from Kali Ma. You can wait for the joke to be over, or you could blow up a giant spider, use a sticky bomb to dig out a girl, and then give her to the goddess for climbing gloves. Or you could get serious and try to find the hidden fifth area. The thing with Spelunky is that it’s like a book that grows into something much larger than it is. I’m suddenly reminded of Hemingway’s The Old Man and the Sea: something simple that we read and decipher as something far more than what it is. It’s like what one of my teachers once said about sonnet sequences: meaning emerges from the series of little texts. When you play Spelunky, you get the reflexes you need to jump past exploding frogs, vampires, man-eating plants, and other 2D horrors; but you also get an idea of a game that isn’t quite there. Spelunky hardly ‘is’ - it ‘becomes’. Only sometimes it becomes a good reason to kill yourself unironically. Follow us on Facebook and Instagram to be notified whenever we release new articles. Do you use an RSS reader? Even better! Interested in writing for us? Join us!